G M Carpentry build to your bespoke requirements from initial brief to completed project. And all at a prices to suit every budget. If you’re looking for a local carpenter and joiner contact us now and find out how you can get the best local service in at a price that suits your budget. 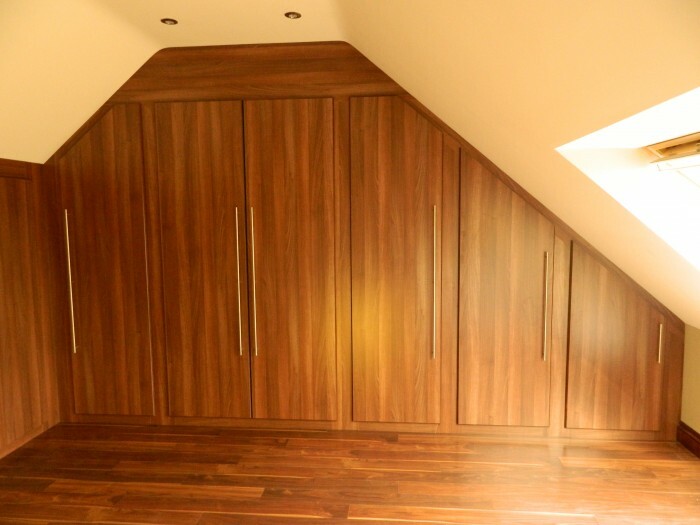 We offer a wide range of joinery and carpentry packages from garage conversions to suspended ceilings and more. We always take the time to discuss your requirements and offer advice and options to ensure we get things just the way you want them. It’s your home and we respect how important that is. Our joiners and carpenters are all time served tradesmen and you’ll find them respectful, courteous and efficient at all times. Whether you require a set of replacement sliding sash windows or a bespoke made cabinet, we will take it on as an individual project every time. One of the advantages of using G M Carpentry is that we come to visit you and establish your requirements before carrying out the work. All of our work is done in the same personal and professional manner.